Delightfully firm and rather comfortable, the Pocket Bounce Mattress offers those seeking orthopaedic assistance an exemplary mattress. The Pocket Bounce Mattress is a remarkable option from the inside and out, thanks to the abundance of high quality materials and its innovative design. 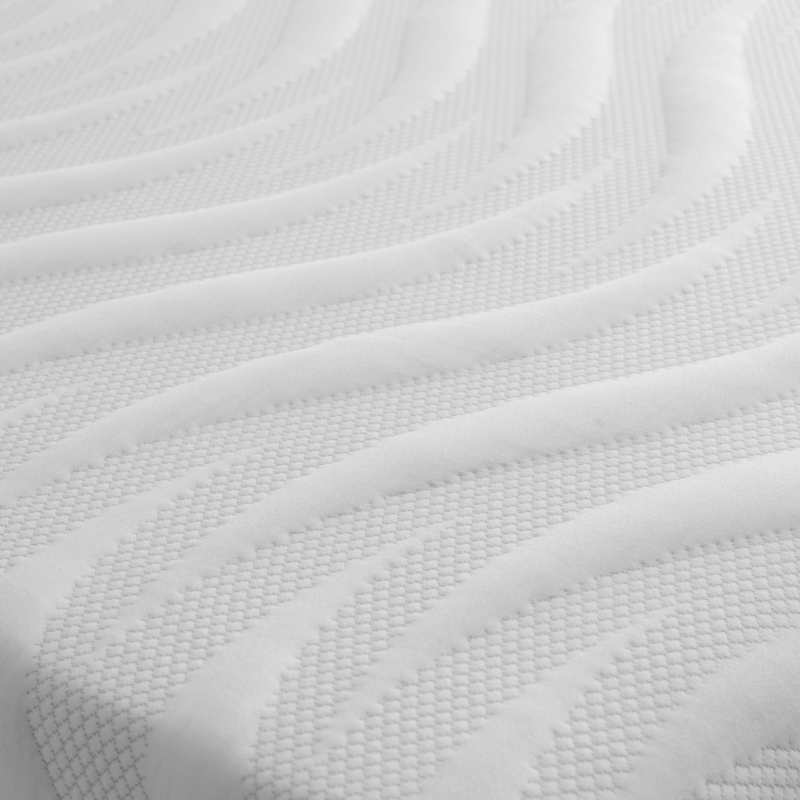 Finished with a padded wave pattern cover, the Pocket Bounce Mattress provides comfort in more ways than just with fantastic fillings. 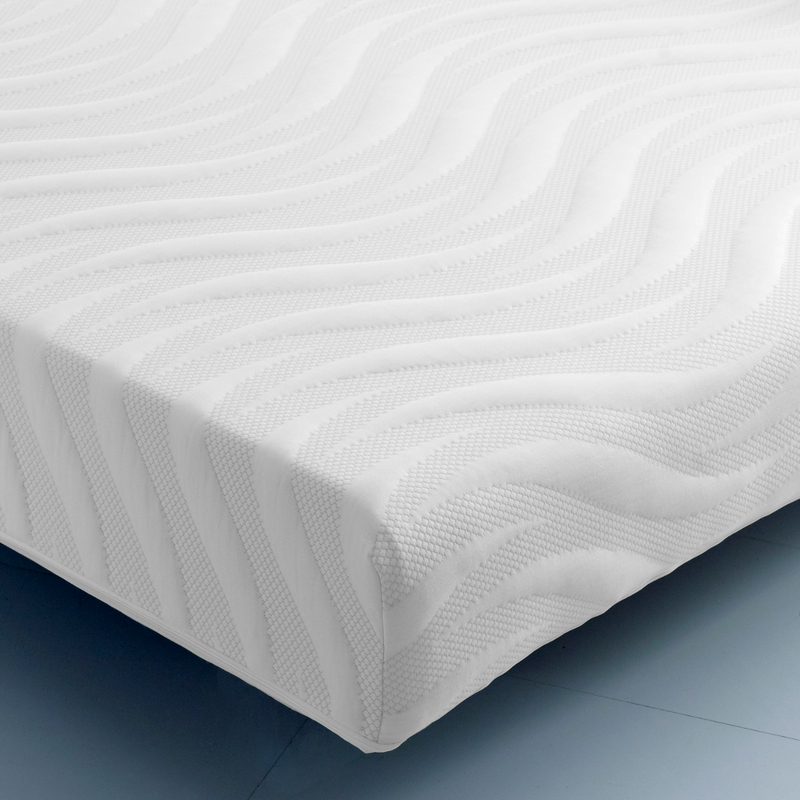 Adding a brilliant degree of stability to the Pocket Bounce Mattress is the thick, 50mm of reflex foam, the likes of which creates an incredibly firm and durable sleeping space. The Pocket Bounce Mattress also features an abundance of individually nested pocket springs, in lieu of traditional open coil springs. These smaller, isolated springs work wonderfully to accommodate sleepers with their own personal surfaces, as they move independently and keep restless sleepers’ movements to their own side of the bed. Handcrafted in the UK from only the finest available materials, the Pocket Bounce Mattress grants an exemplary level of support for essentially any sleeper. The Pocket Bounce Mattress is certainly a durable enough mattress to host multiple sleepers, and should be able to comfortably fit onto a host of different bed frames.